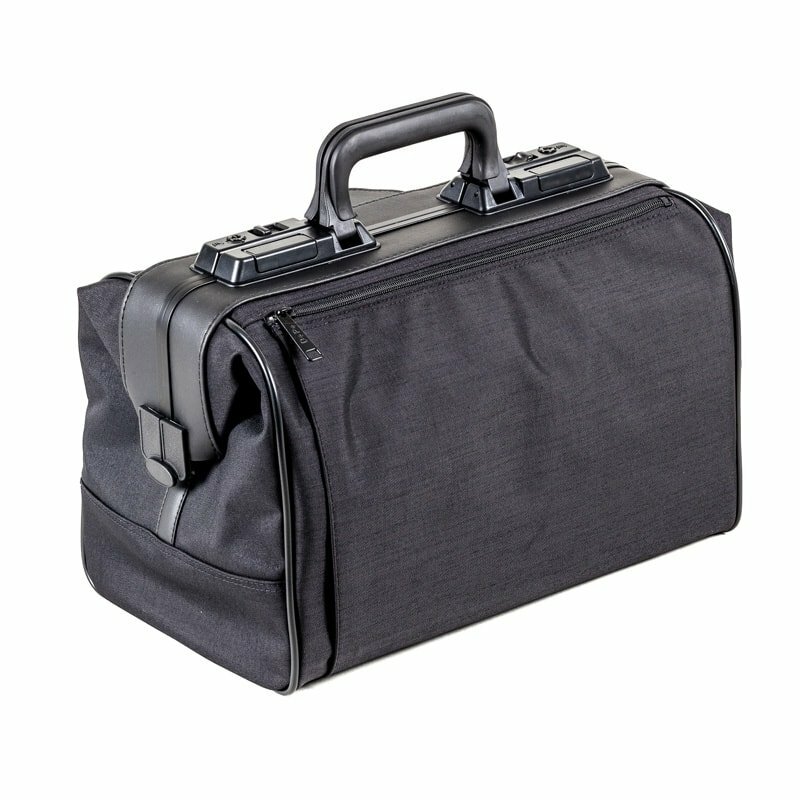 Rusticana light is a light medical bag by the Dürasol company and is ideal for transporting important utensils to house visits. 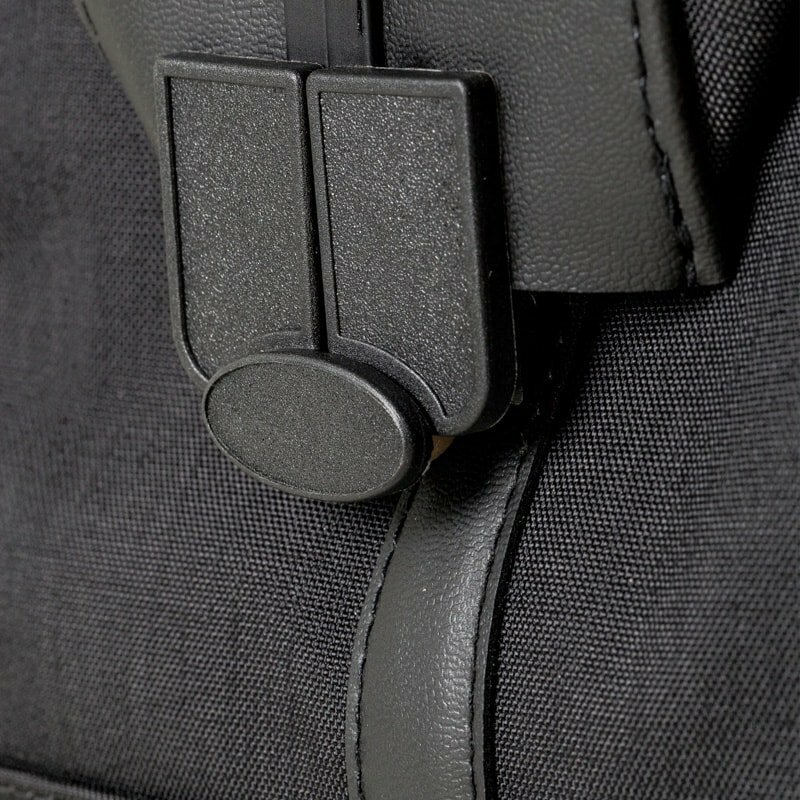 It is made from nylon and imitation leather and has a comparatively low weight. It offers doctors a large main opening with reinforcements around the edges for greater stability, the option of sorting any utensils to store them and smooth hinge technology. 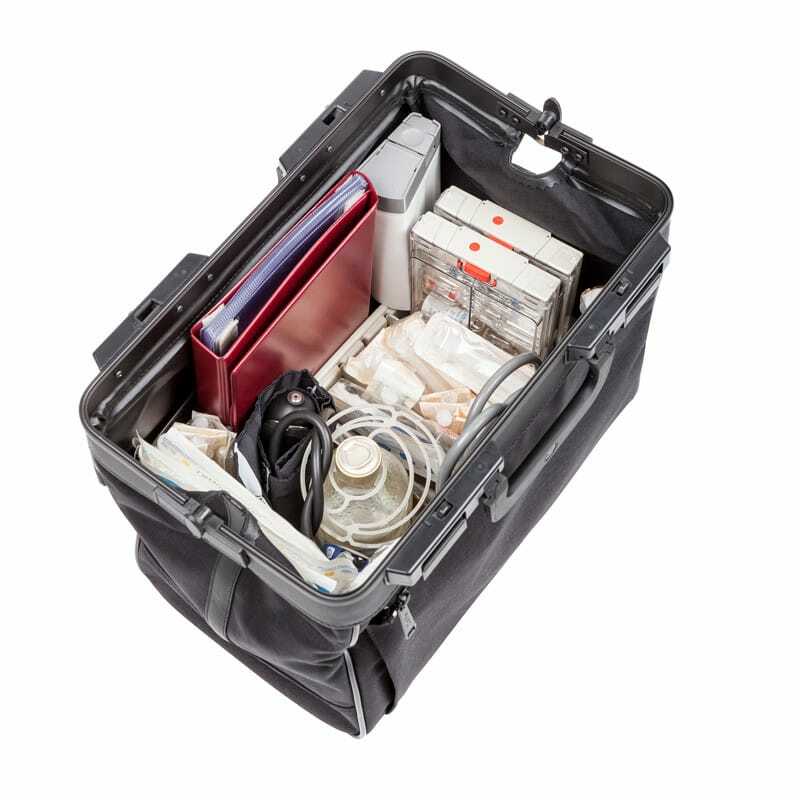 The Rusticana light medical bag has intelligent divisions, and is hygienic as well as hard-wearing. It is easy to wash. 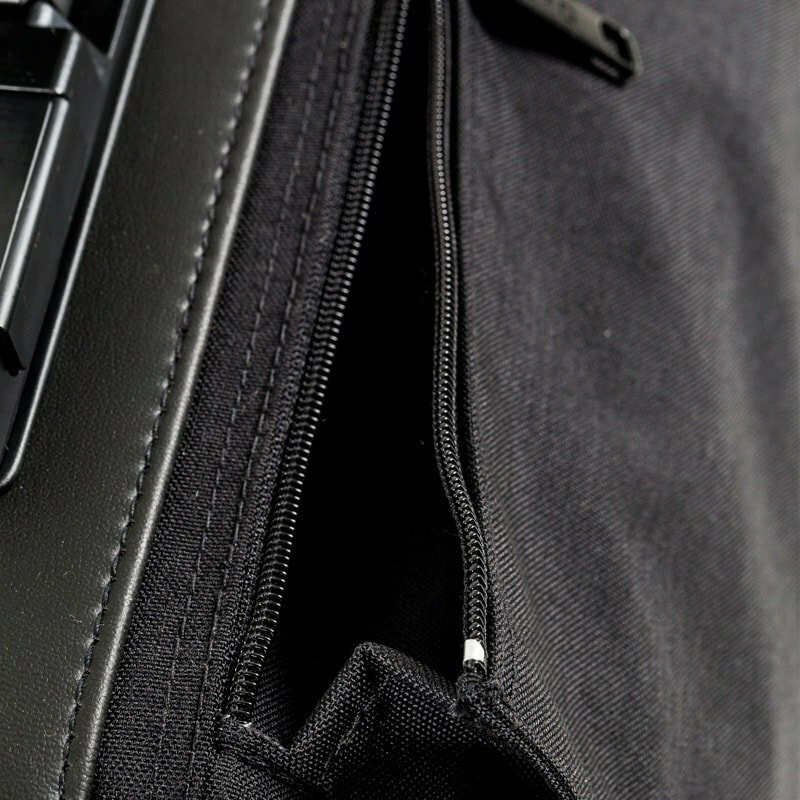 This light bag is available in two formats, each with one or two front pockets. Otoscopio KaWe Piccolight LED F.O.